LakersGround.net :: View topic - Is Melo projected to be a lottery pick? Is Melo projected to be a lottery pick? Posted: Sat Nov 24, 2018 4:12 pm Post subject: Is Melo projected to be a lottery pick? Is he an NBA prospect at all? I'm glad you made the joke before I did. Well done. He is a prospect, maybe even a lottery pick. As I understand it, he would be in the 2020 draft. It's way too early to guess where he would go. It may hurt him that Lonzo was so overhyped, and the reality TV angle won't help. That may scare off some teams, but not everyone. 2nd rounder probably, especially with his tiny frame. He’s pretty much the same height and weight that Lonzo was in college. I think he’s like 6’7 now right? He was a five star prospect before the whole move to Lithuania, and even LaVar said during the draft in 2017 that LaMelo has the most potential out of the 3 brothers. Depending on how he does in College, or wherever he goes after his senior year, he could go from late lottery, to late first unless something drastic happens. LaMelo has legit talent. 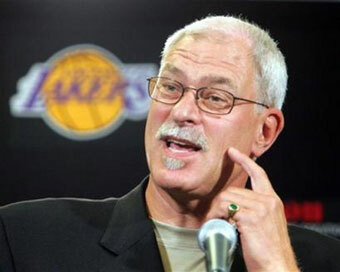 Nick Young thinks team should tank to get him??! Yeah, he got taller, but he's even narrower than Lonzo is. I've watched some recent footage of him and he has a hard time finishing with contact against other high school players. I see him being an even more reluctant driver than Lonzo if/when he gets to the NBA. And i think we know how much weight the words "Lavar said" carry. 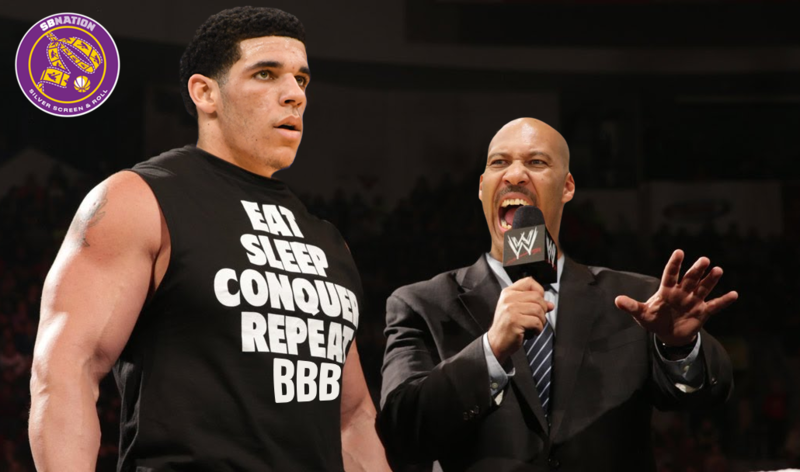 The kid really needs to go to college and learn under someone other than Lavar. I can see a team drafting him and just being totally unable to play him. What's he going to do other than jack up 3s? He will get killed on defense. LaMelo Ball is a controversial figure both on and off the court and rating him this high is sure to raise some eyebrows. I will be honest that I haven’t watched a single one of his games in full since last summer when he played at the Adidas Summer Championship with his Big Baller Brand program. Back then, even before his growth spurt, I was impressed with the incredible skill level he displayed as a shot maker and shot creator, as well as his flashes of high-level playmaking. Despite being one of the younger players playing in that 2017 tournament, it was clear that ‘Melo was one of the better all around scorers and initiators there. Since then, he has grown several inches to around 6-foot-6 and has looked considerably more explosive, especially vertically as a finisher around the rim. This development certainly has some influence on my high regard for Ball as a prospect. That being said, he is one of the players whose future upside I’m least confident in, especially among the top 4 tiers, and that’s saying a lot since all of these players are at an early stage of their careers. 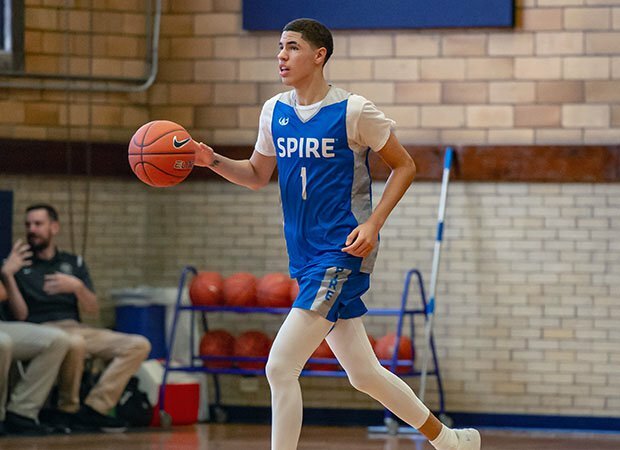 At this point I’d say the hoopla surrounding LaMelo’s family has overshadowed his talent as a basketball player, and many have been turned off to him as a prospect due to his father’s antics. I’m not sure that’s a fair approach to take with a teenager and going just by his skill set as a basketball player he should be rated much higher among his age group than he currently is. However, perhaps the opposite is the case and I’ve been the one blinded by the flash that LaVar Ball has created and am now overreacting to LaMelo’s recent production in a questionable setting, against relatively unknown competition. He needs to work on his bench press. 120 pounds was too heavy for him and the cheating was ridiculous (and he could hurt himself). Old video though. But he was just as dumb on the basketball court. LaMelo has good passing skills and nice touch around the rim. Many people think he's just a chucker with no other skills due to his reputation. He plays no defense though and is the opposite of ZO in terms of maturity on the floor. Haven't showed any signs that he will develop a worth ethic that will utilize his talents to a nice level let alone his max. And his personality right now is like Nick Young's. Will that ever improve or refuse to grow up? That'd be my biggest concern as an NBA team looking to draft him. Melo's lack of athleticism will hold him back imo. Looks kinda slow and doesn't have Zo's bounce. Had a 30 point triple double with Spire. He isn't eligible for the draft until 2020 which in basketball is an eternity. So after he finishes "HS" (not even sure if Spire is an actual school or not) what does he do for the next year until he's eligible for the draft? No way the NCAA allows him to play. Can kids play for the G League straight out of HS? Too early to tell if he will be a lottery pick but the kid has high level scoring ability and has shown flashes of elite play making. He will need to improve his motor and defense. He has more advanced ball-handling and shot-making than Lonzo. Not the same athlete but if he improves his decision-making he could be a player. He would be an arguably 2nd rounder if he was able to jump into the NBA next year. But 2020, expected to play disciplined basketball and make a leap for sure. Lottery for 2020 is definitely in play. Melo was a top prospect before Lavar took him out of Chino Hills. Not sure how this messy process of defining top prospects for G league will work anyway. 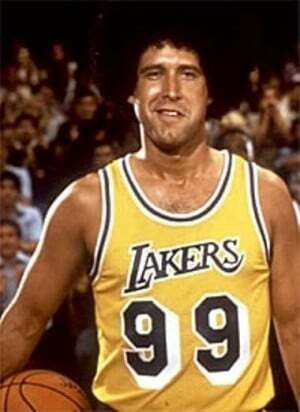 He will have to clean up alot of bad habits for teams to look past Lavar and consider drafting him in the 1st round. That's good for us then assuming we get a late pick in 2020 and LaMelo falls to us.